@jim-poe: could you please tell me the track id? OMG whats this Track??? Its siiiiiick!!! @claire-morgan: haha okay that might be why Shazam wasn't picking it up lol. cheers! @dee-may: A Sagittariun "Concrete Walls".... pitched waaaay down. This sounds slow to me now! What is the last track? classic hard groove I think? @claire-morgan: Why does that not surprise me AT ALL. @jim-poe: ja that's exactly why i bought it :) i have a pic from my first dj ever and i'm playing that murk record! I love this Timothy Leary spoken word. Also used on the 1992 deep-house classic "Outta Limits" by Mission Control (co-produced by Ralph Falcon from Murk). 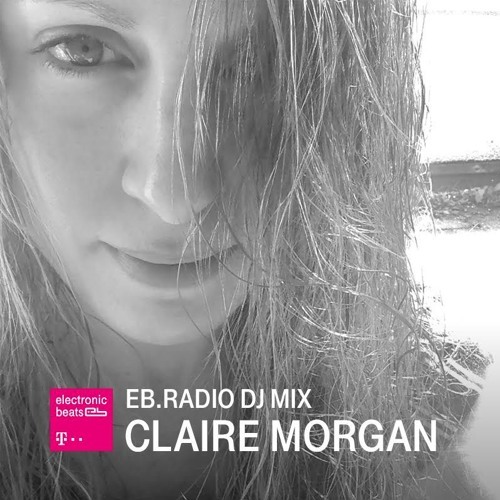 @claire-morgan: love a set this for this..